Cikgu MIDAD's missADVENTURES....! : Pesantren - Pondok Madani - a religious school with a difference. 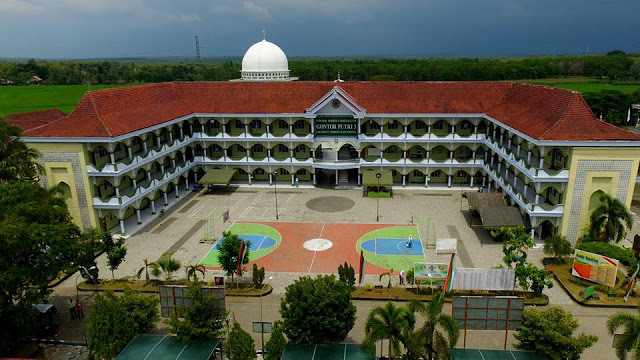 Pesantren - Pondok Madani - a religious school with a difference. So, I feel like writing about something completely different today. But still on the topic of education. I am single. I don't have kids. But if I were married and have kids, what kind of education do I want them to go through? Let say Child number 1. I would like him or her to go to SK and later to SBP to experience all that he can and also for him to develop his social skills. I might rethink the SBP option if it's a boy since he may not adapt well to a boarding school. Since I used to study at MRSM, I feel that a girl would be comfortable and adapt more easily to the culture and pressure of an SBP. I hope the child would further his or her studies locally, or overseas - like what I did eons ago. But realistically, with the economic downturn, a local university seems the best option. After the child has graduated, I hope he can secure a stable job that will sustain his life and future family. Child number 2. I would like him or her to go to a Chinese school so that he will learn Mandarin and be fluent in it. Since it is hard to get a job now, the best option is to let him have a advantage over other job applicants - a third language. Government jobs may be limited and hard to get, so a job at any Mandarin-speaking company is the second best choice. Being multi-lingual in multi-racial Malaysia has its own advantages. 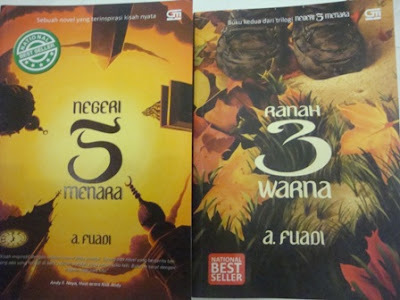 The image of a good Tahfiz that I have in mind is like a fictional modern pesantren in Inodesia, which is the setting of a novel - Negeri Lima Menara by A. Fuadi. Even though the pesantren, Pondok Madani, focuses on Islamic studies, other curricula are not neglected either. The students there play a lot of sports, learn a lot of English and Arabic through lessons and competitions and are still required to memorize the Al-Quran and understand the content thoroughly. I recommend you to read this book to see the advantages of a religious school if run and planned well... The writer of the book is actually the product of a pesantren but succeeded in furthering his studies in the field of Journalism in USA. You never know where your education can take you. 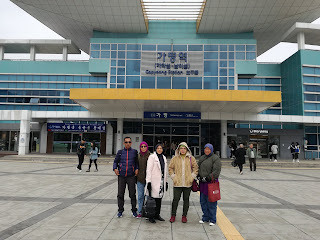 FLY TO SEOUL, BUSAN AND JEJU...!